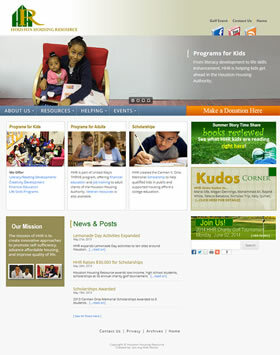 These nonprofit websites were branded and built by Dot Org Web Works. 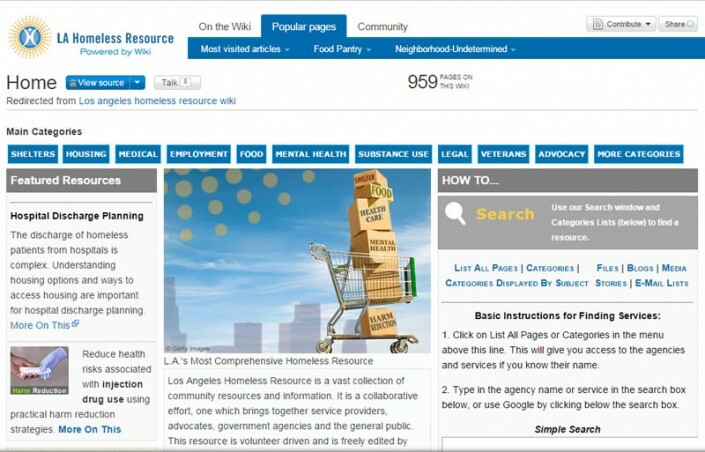 Some of these nonprofit websites fight for the right, or access to, health care, a safe place to live and to better understand the HIV or opioid crisis — while other nonprofit websites promote medical education or environmental protection. 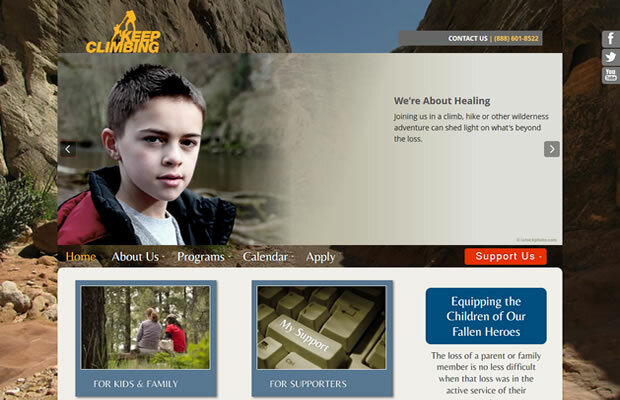 We’ve been building nonprofit websites for more than 15 years for a wide variety of nonprofit organizations. Perhaps we can work together on your nonprofit website? 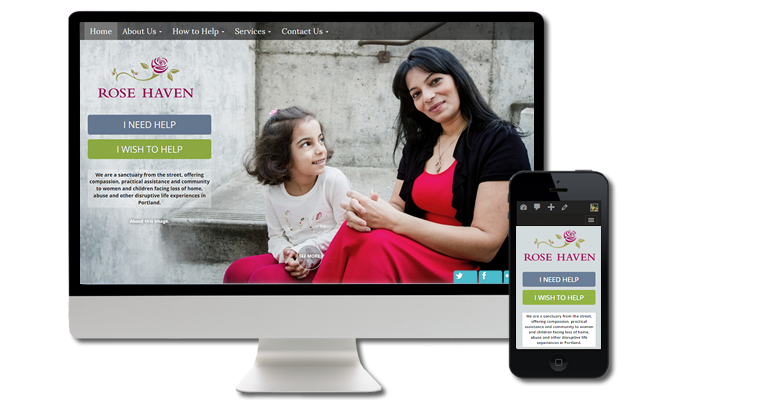 Rose Haven serves women and children experiencing the trauma of abuse, loss of home and other disruptive life challenges. 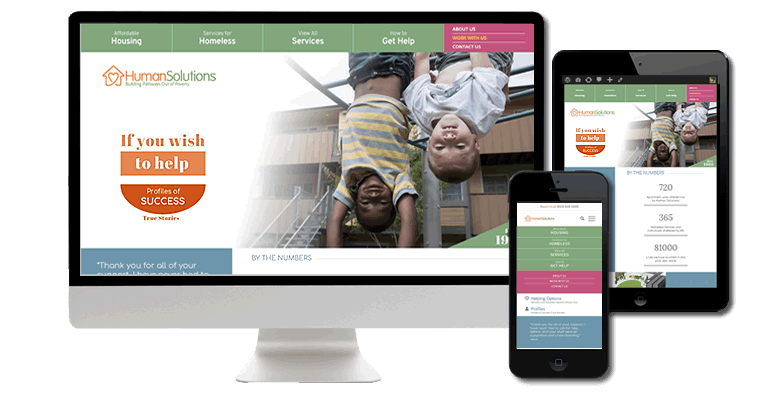 Rose Haven’s mission is to maintain a safe, respectful community while providing guests with support and services to assist them in regaining stability in their lives. 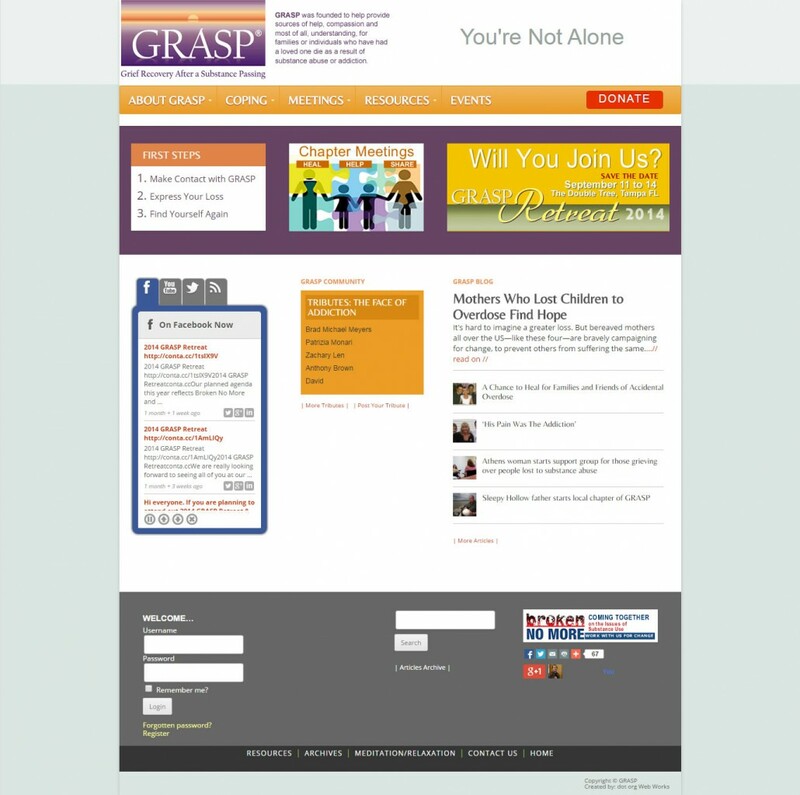 GRASP provides support and guidance to, and offers a community for, those who have lost a loved one due to substance use. 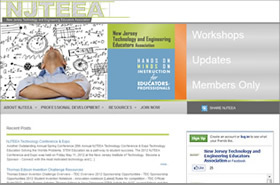 This is achieved through the sharing of resources and local meetings offered by more than 100 GRASP chapters within the United States and Canada. 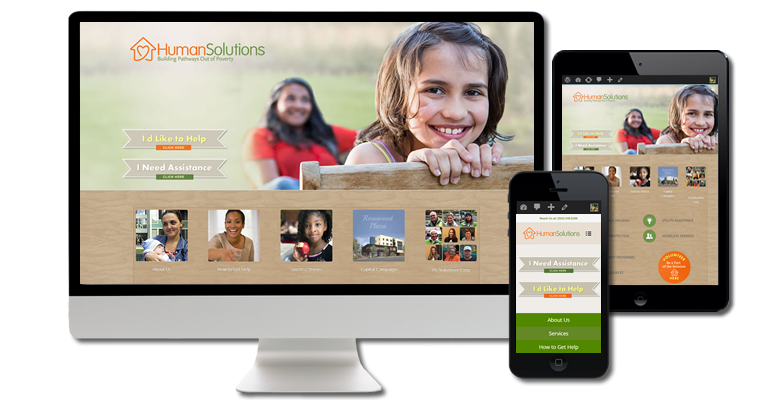 The mission of Human Solutions is to help low-income and homeless families and individuals gain self-sufficiency by providing affordable housing, family support services, job readiness training and economic development opportunities. 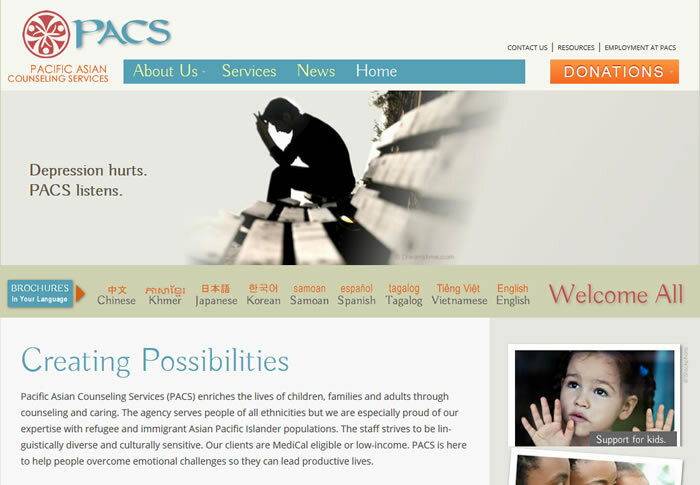 Wallace Medical Concern’s mission is to provide an open door to exceptional health services and connections that support individuals and their families in healthy living. 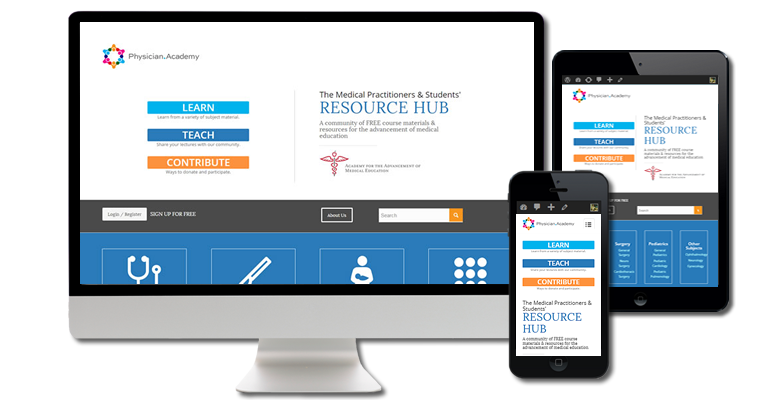 Physician.Academy is a community of free course materials and resources for the advancement of medical education, serving the United States population. 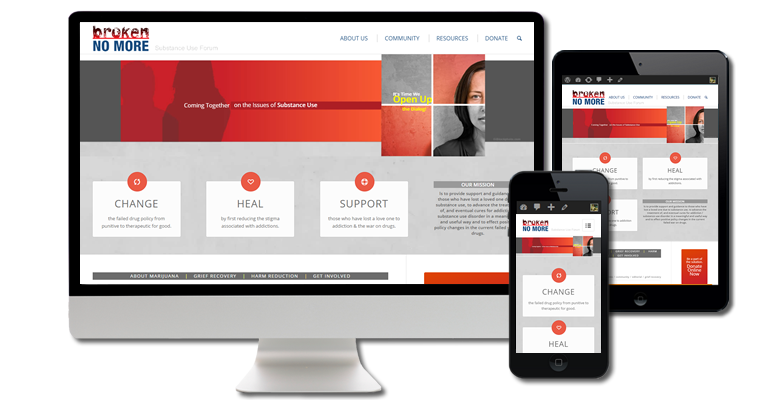 Broken No More provides support and guidance to, and offers a forum for, those who have lost a loved one due to substance use, to advance the treatment of, and eventual cures for addiction / substance use disorder in a meaningful and useful way and to effect positive policy changes in the current failed war on drugs. 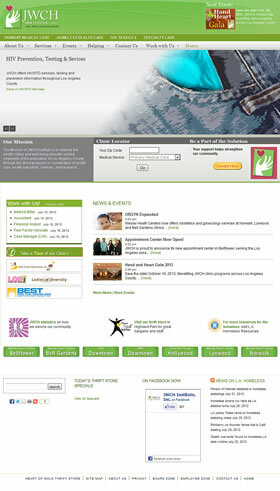 Rose Haven serves women and children experiencing the trauma of abuse, loss of home and other disruptive life challenges. 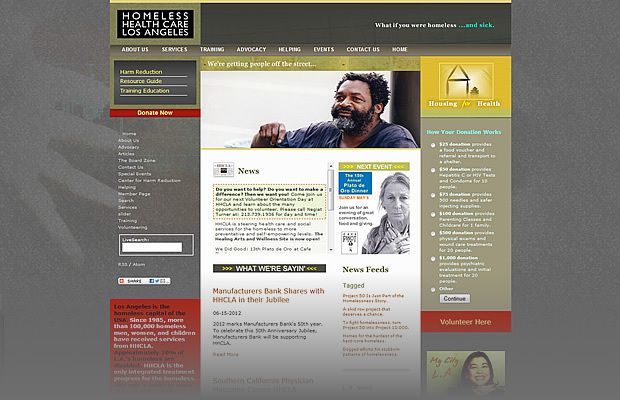 Rose Haven’s mission is to maintain a safe, respectful community while providing our guests with support and services to assist them in regaining stability in their lives. 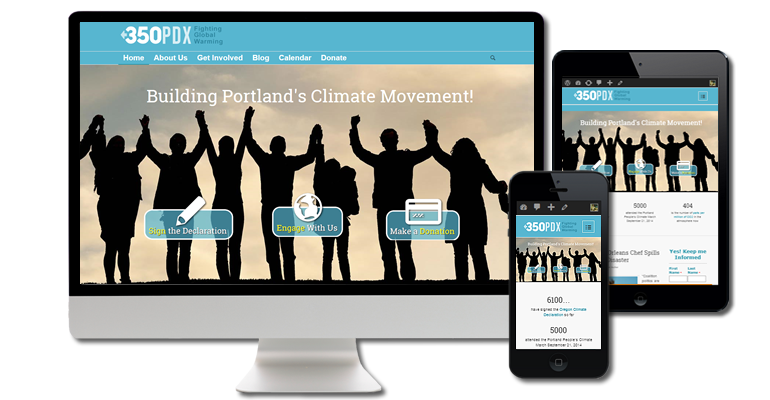 350 PDX is the Portland Oregon chapter of the national 350.org which is building a global climate movement. 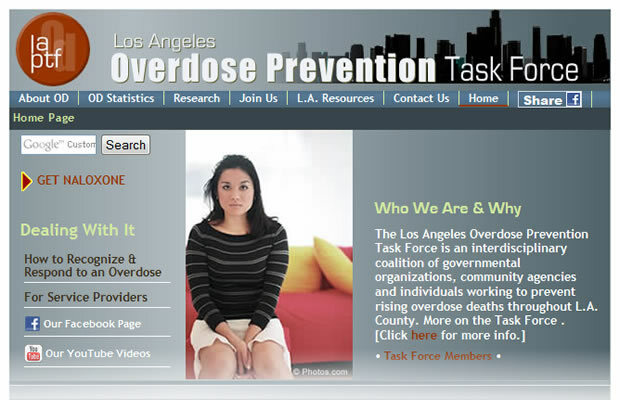 They do this through several channels, including: online campaigns, grassroots organizing, and mass public actions which are coordinated within a global network active in over 188 countries. 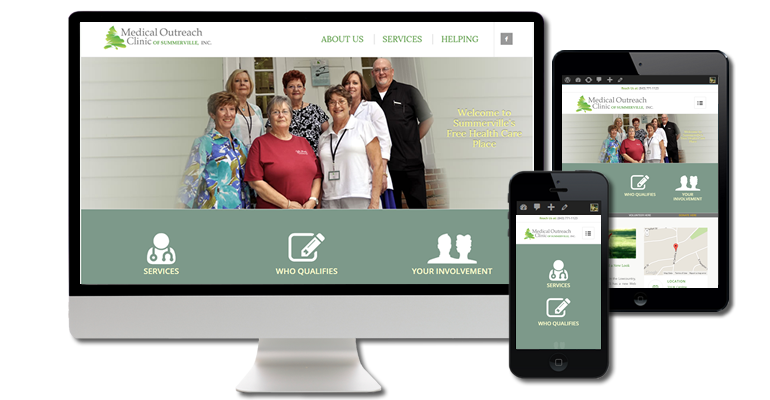 The Medical Outreach Clinic of Summerville, Inc. is a non-profit corporation established to provide basic medical care for persons who are uninsured and living at or below 200% of the federally declared poverty level. 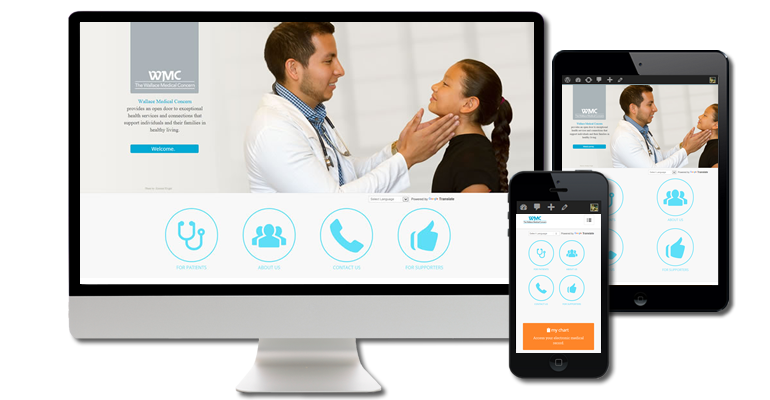 Through community awareness and community involvement, the Medical Outreach Clinic also provides information and serves as a referral service for those in need. 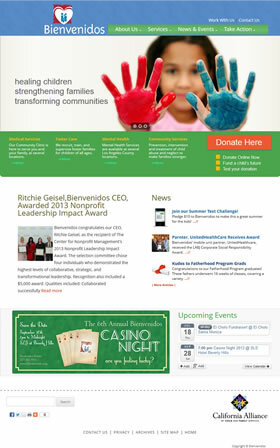 These are just a few of our nonprofit websites we’ve produced over the past few years. Having been around since 2000, there are plenty more. 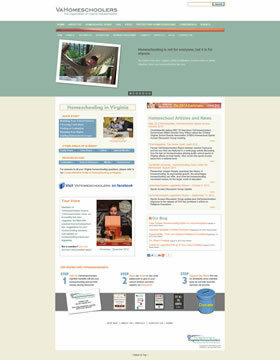 But as website development evolves, the old stuff simply doesn’t make the “best nonprofit websites” cut. 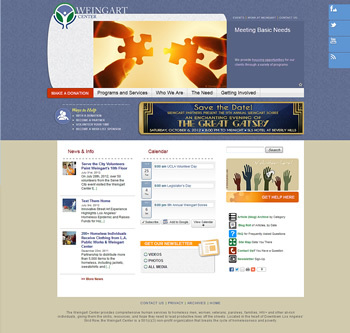 If you wish to see more of our designs, just contact us!